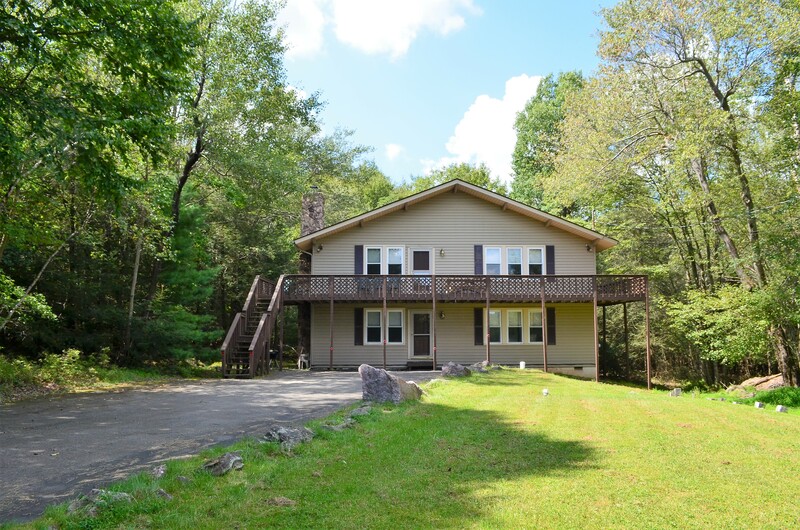 Home › Blakeslee PA › 184 Elk Drive in Brier Crest Woods! Lakeview in the front, State lands in the back, and no neighbors on either side! 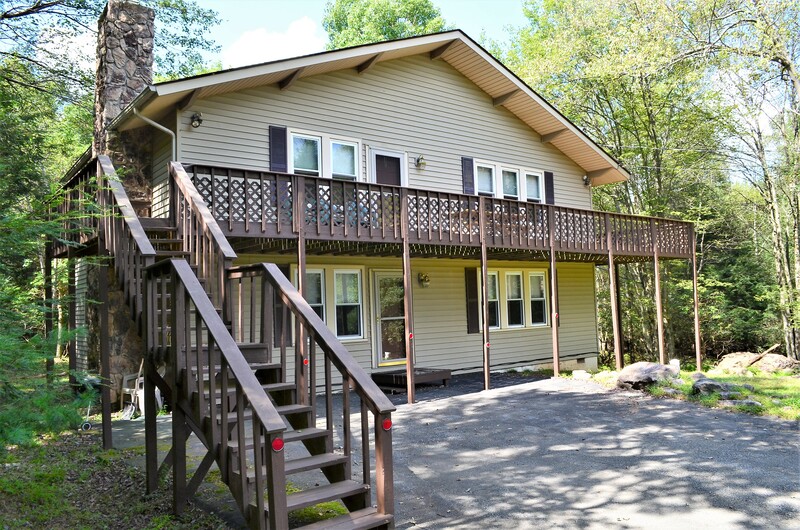 This Large Raised Ranch in Brier Crest Woods is your Pocono Dream Home! 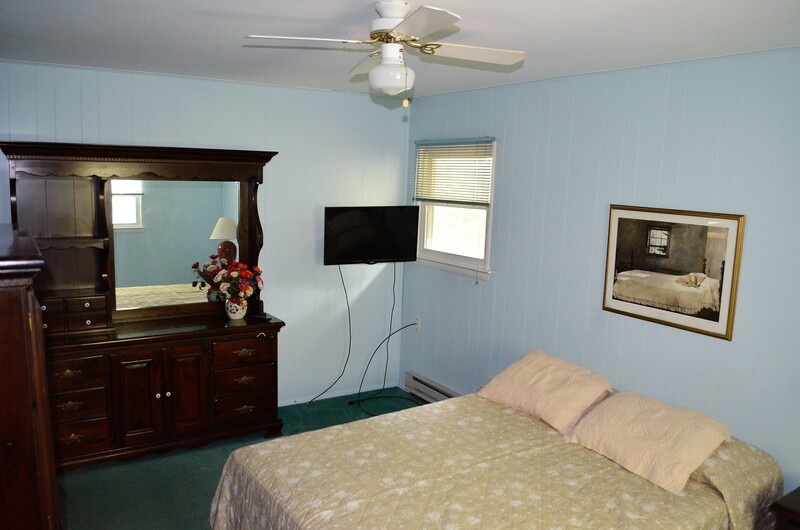 Inside, 5 bedrooms, 2 Full Baths and two separate common areas – plenty of space for everybody! Kitchen has breakfast bar counter-tops and a view of the lake across the street! 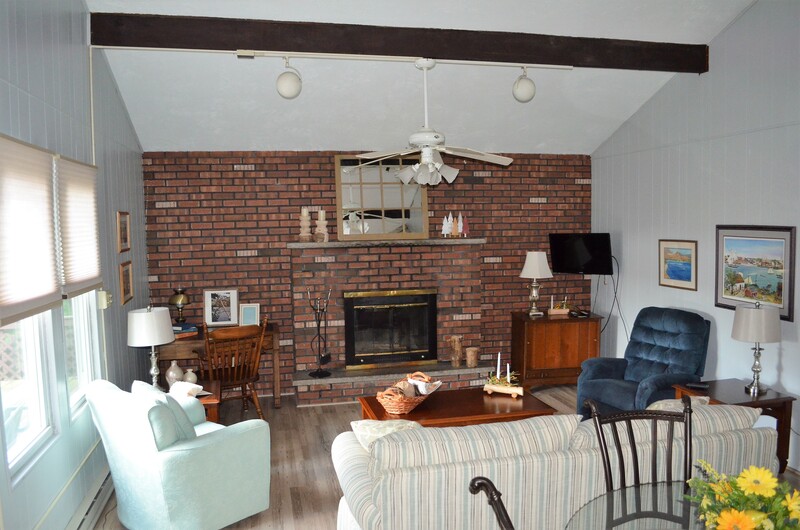 Living Room and Family Room each have brick-face, wood-burning fireplaces! Outside, vinyl-siding, Paved Driveway, Stone Chimney, Massive Deck and the kind of Peace that comes with No Neighbors. Location? Fantastic! 2.5 Miles to Big Boulder Ski Resort. Local to Split Rock, Lake Harmony, I-80 and 476! Secluded but not Stranded! Looking for an investment property? This House Could Make a Great Rental Home! Meticulously cared-for, put it to work For You! Come See it Today! 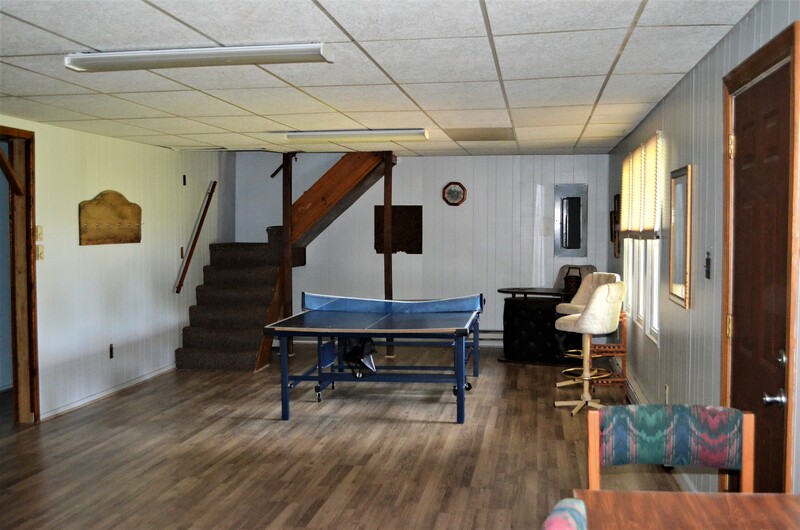 For full more pictures and full listing information, click here! 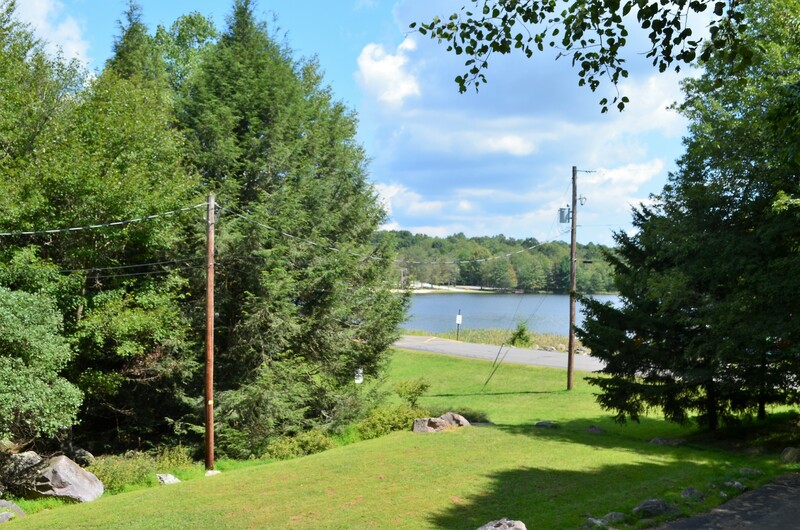 ‹ 104 Hopi Ct in Arrowhead Lakes!